Jack Tupman is a consultant focused on business development and licensing in the life sciences industry. He is currently a strategic business advisor to Ophirex and was instrumental in bringing our team together with Eli Lilly & Co ("Lilly") to accelerate the data sharing agreement for the development of Ophirex's lead compounds to treat snakebite. He regularly counsels on financial aspects of intellectual property, including valuation, litigation consulting, IP strategy, and IP transactions. From 2009 through 2014, Mr. Tupman served as the Vice President for Corporate Business Development at Lilly. As an executive in Lilly business development for 17 years, he managed Lilly transactions in areas such as discovery collaborations, pre-clinical and clinical-stage in-licensing, joint development, co-promotion, and out-licensing. During his tenure at Lilly, his team executed some of Lilly’s largest and most significant business development partnerships, with those transactions resulting in seven Lilly product launches. 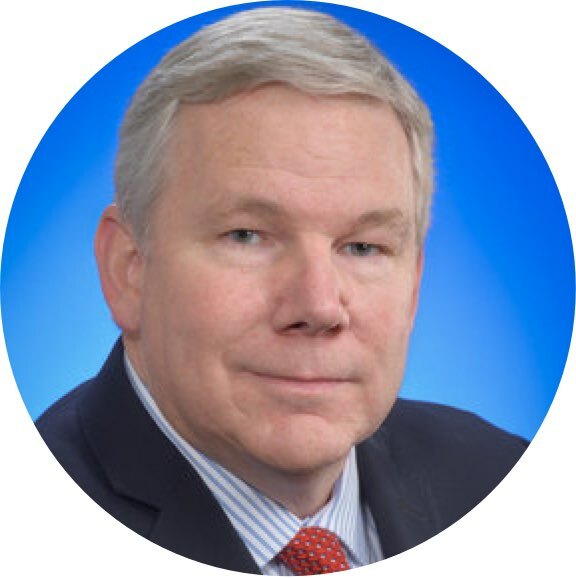 Prior to becoming a member of the corporate business development group, he served as Director of Marketing and held various executive positions in new product planning, market research, and sales over his 32-year career with Eli Lilly.